Exclusive! 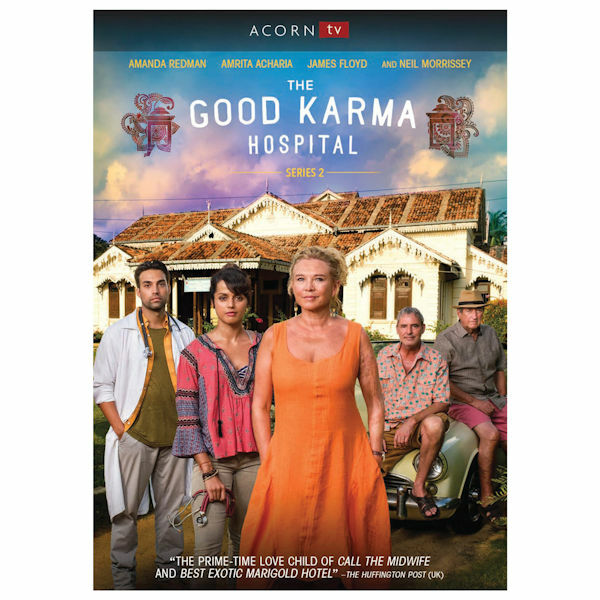 Dr. Ruby Walker (Amrita Acharia, Game of Thrones) continues her medical career at the underfunded Good Karma Hospital in rural India, constantly sparring with her handsome but serious colleague Dr. Gabriel Varma. "Stunning scenery, moving storylines, and fine performances. 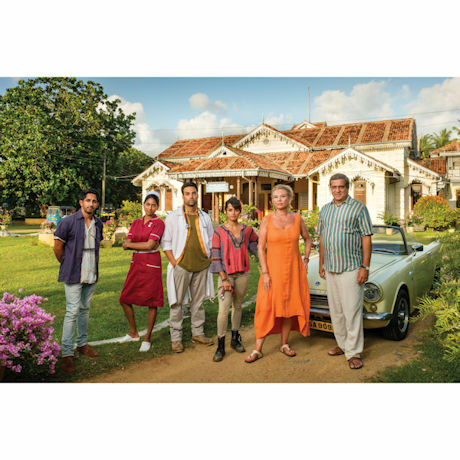 "—TV Times (UK) 6 episodes, 4 ½ hrs, 2 DVDs or Blu-ray discs, SDH.